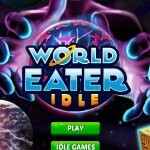 Idle Silver Games Click to find more games like this. 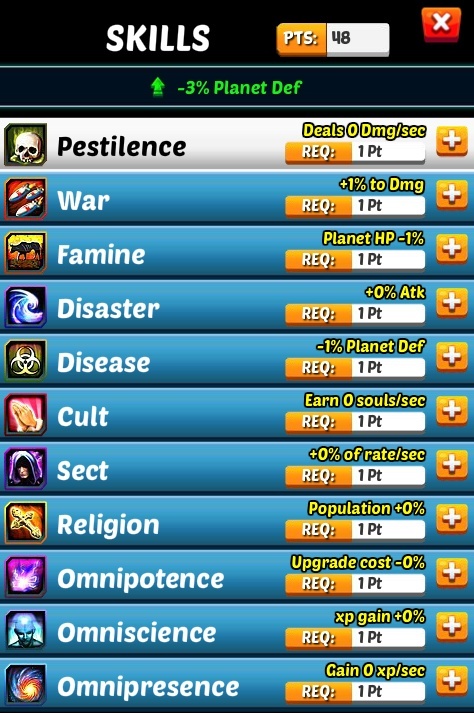 Cheat: Keyhack 1 add souls, 2 add skill points, 3 add exp. 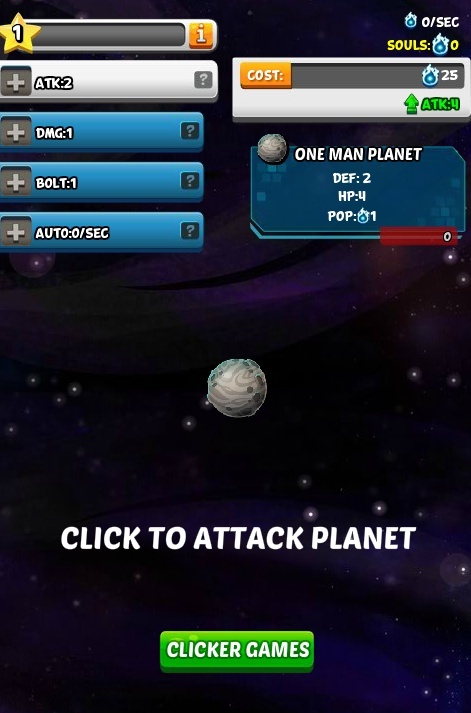 Keyhack 1 add souls, 2 add skill points, 3 add exp. 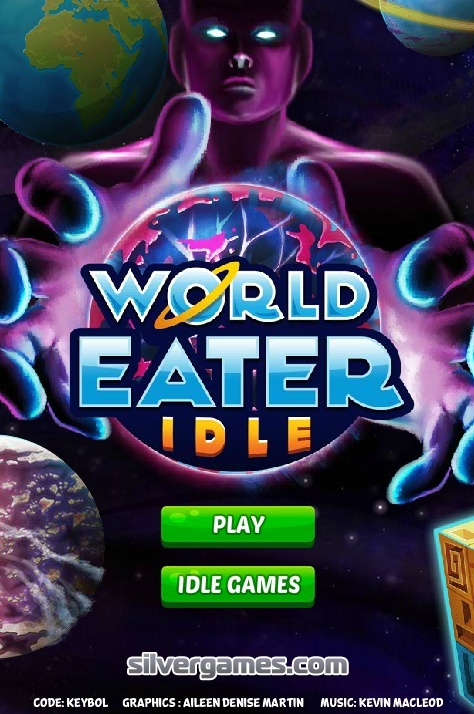 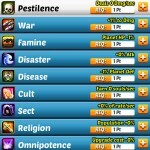 World Eater Idle is an addictive incremental idle clicking game. 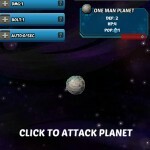 Click to attack a planet, buy upgrades and move on to the next planet. 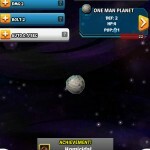 Prove your ability by eating the minor planets and the more advanced ones like Rubik's, Titan, and even Earth. 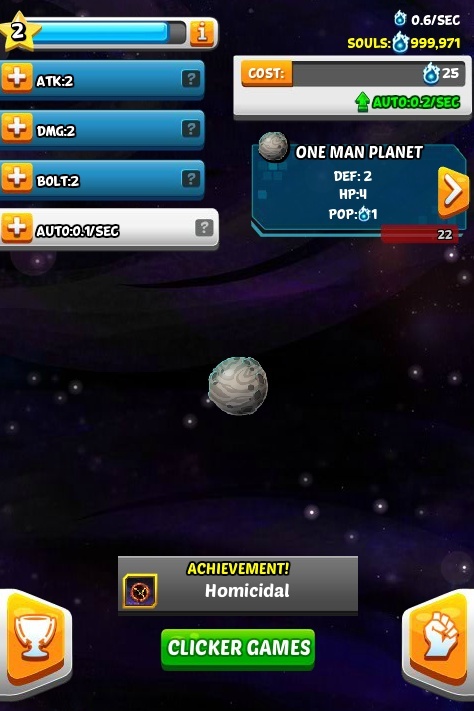 Can you reach and destroy the Planet of the Gods?